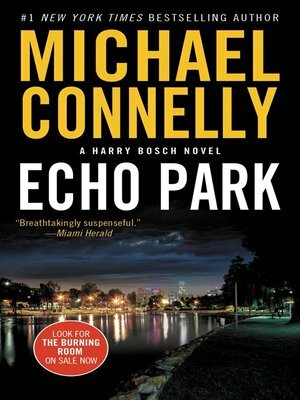 Michael Connelly is the author of the acclaimed Harry Bosch series as well as recent bestsellers such as The Lincoln Lawyer and Chasing the Dime. He is a former journalist and has won every major prize for crime fiction. He lives in Florida.